The problem of excess weight is really widespread nowadays. 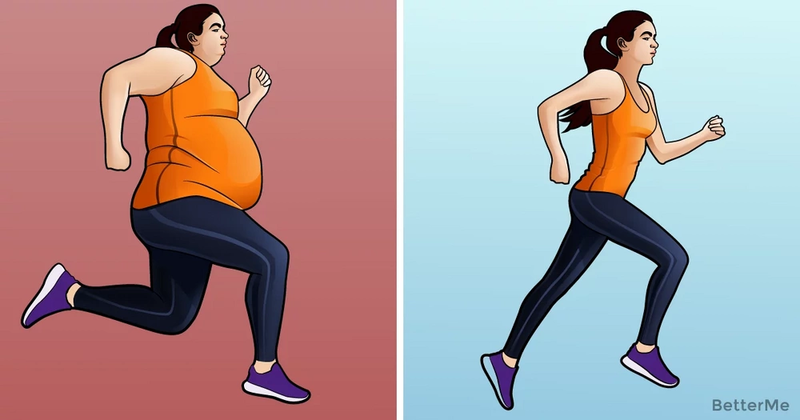 More and more people make a decision to change their lives and start living a healthy lifestyle but very often they don’t know where to start and postpone addressing the problem again and again. For such cases there is always a simple solution: healthy eating and physical exercise. This case is no exception. Combining these two factors you’ll get rid of your body fat fast. The main point here is to choose the most suitable exercises. 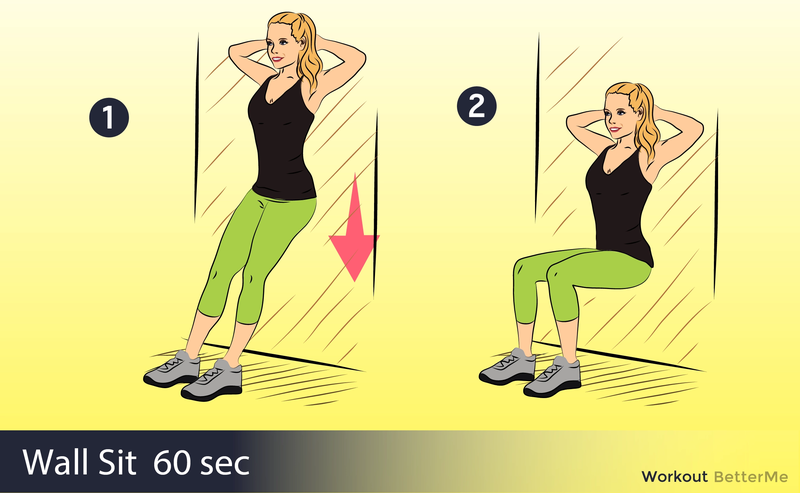 Today we have an amazing set of exercises for you which will melt your body fat. It includes 8 simple moves. You can easily perform them at home. Training your body regularly you’ll solve your problem very fast. Just make a bit of an effort and you’ll completely transform your body in a short period of time. - Stand straight with your feet shoulder width apart and hands by your sides. This is the start position. - In one smooth motion, squat down and place your hands palms down on the floor in front of your feet. - Place your hands lightly on either side of your head. Keep your elbows in so that they are parallel to your body. 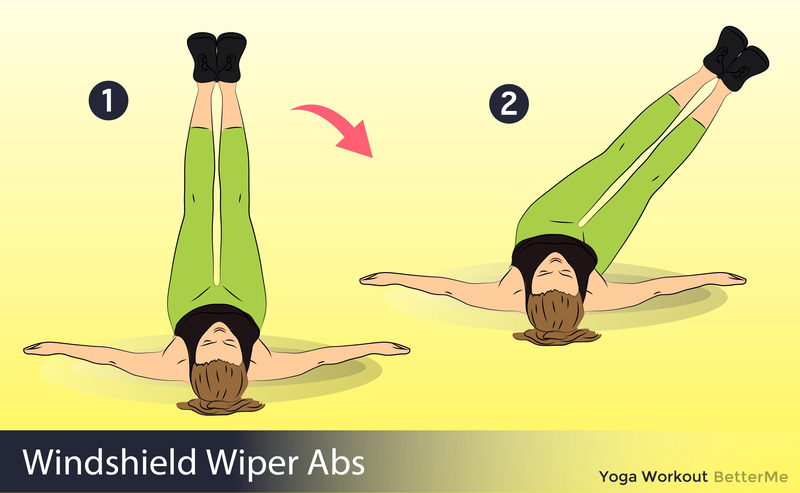 - Push your back down flat into the floor to isolate your abdominal muscles. Gently curl your shoulders forward and up off the floor. Continue to push down into the floor with your lower back. - Raise your shoulders about four to six inches only. 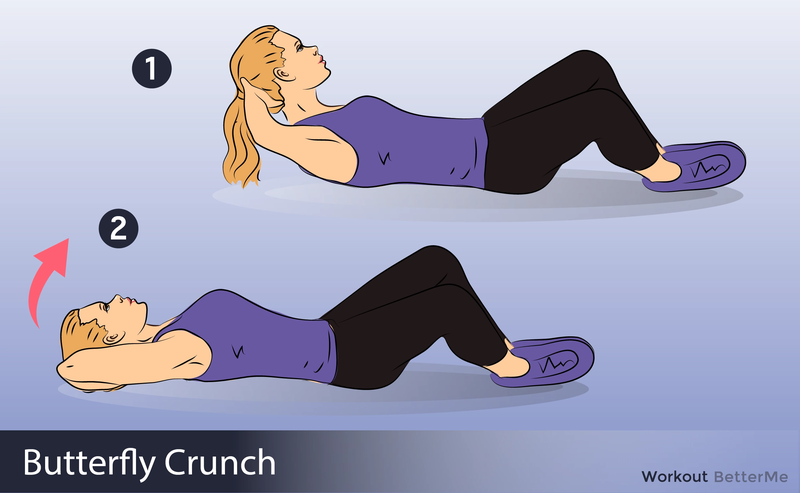 Hold and squeeze your abdominal muscles for a count of one. Return to the start position in a smooth movement. - Lie on a mat and position yourself in a plank position. Place your elbows on the floor beneath your shoulders. Your toes should touch the floor and your torso should be lifted in a straight line. - Engage your core muscles and lift one foot off the floor. Keep the rest of your body as still as you can. Your heel should lift until it is in line with your buttocks. - Slowly lower the leg to the starting position and repeat with the other leg. - Stand tall against a wall with your head and back touching the wall. Position your feet so that they are shoulder-width apart and a few inches away from the wall. Rest your arms at your sides. 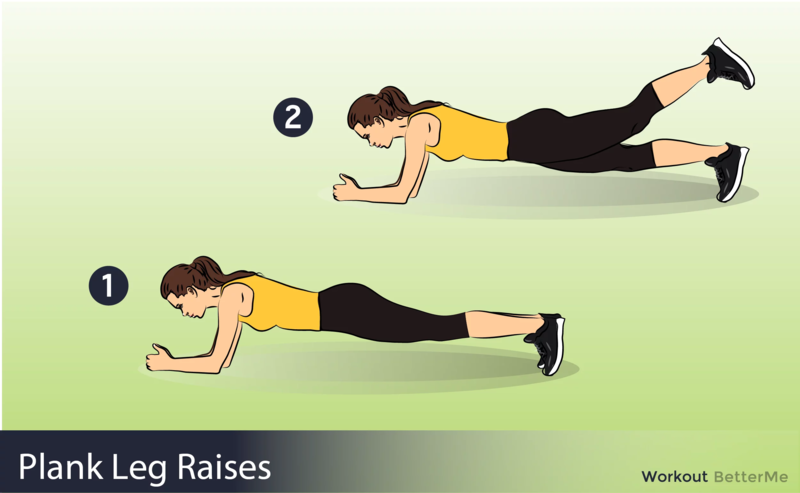 - Return to starting position by straightening your knees and standing tall again.